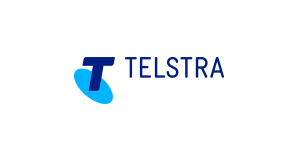 Telstra Global is a leading global supplier of managed network services and international data, voice and satellite services and owns one of the most technologically advanced IP backbone networks in the world. and from growth regions such as Asia, whilst driving sustainable growth and enhancing business agility. Together with its offshore subsidiaries and international investments, Telstra Global serves companies, spanning Europe, Asia Pacific and the Americas. Telstra Global has 15 licences in Asia, Europe and the US and facilitates access to over 1,400 PoPs in 230 countries and territories across the globe.